Deliberate practice may not have nearly as much influence in building expertise as we thought, according to research published in Psychological Science, a journal of the Association for Psychological Science. Scientists have been studying and debating whether experts are “born” or “made” since the mid-1800s. 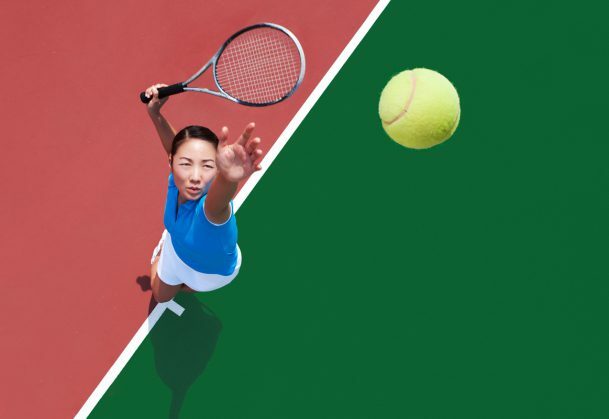 In recent years, deliberate practice has received considerable attention in these debates, while innate ability has been pushed to the side, due in part to the famous “10,000-hour rule” coined by Malcolm Gladwell in his 2008 book Outliers. The new study, from psychological scientist Brooke Macnamara of Princeton University and colleagues, offers a counterpoint to this recent trend, suggesting that the amount of practice accumulated over time does not seem to play a huge role in accounting for individual differences in skill or performance. “Deliberate practice is unquestionably important, but not nearly as important as proponents of the view have claimed,” says Macnamara. Macnamara, with colleagues David Z. Hambrick of Michigan State University and Frederick Oswald of Rice University, scoured the scientific literature for studies examining practice and performance in domains as diverse as music, games, sports, professions, and education. Of the many studies they found, 88 met specific criteria, including a measure of accumulated practice and a measure of performance, and an estimate of the magnitude of the observed effect. The researchers took the 88 studies and performed a “meta-analysis,” pooling all of the data from the studies to examine whether specific patterns emerged. Nearly all of the studies showed a positive relationship between practice and performance: The more people reported having practice, the higher their level of performance in their specific domain. Overall, practice accounted for only about 12% of individual differences observed in performance across the various domains. However, the domain itself seemed to make a difference. Practice accounted for about 26% of individual differences in performance for games, about 21% of individual differences in music, and about 18% of individual differences in sports. But it only accounted for about 4% of individual differences in education and less than 1% of individual differences in performance in professions. Furthermore, the findings showed that the effect of practice on performance was weaker when practice and performance were measured in more precise ways, such as using practice time logs and standardized measures of performance. Macnamara and colleagues speculate that the age at which a person becomes involved in an activity may matter, and that certain cognitive abilities such as working memory may also play an influential role. The researchers are planning another meta-analysis focused specifically on practice and sports in order to better understand the role of these and other factors. All data have been made publicly available via the Open Science Framework and can be accessed at https://osf.io/rhfsk. The complete Open Practices Disclosure for this article can be found at http://pss.sagepub.com/content/by/supplementaldata. This article has received the badge for Open Data. More information about the Open Practices badges can be found at https://osf.io/tvyxz/wiki/view/ and http://pss.sagepub.com/content/25/1/3.full.